Lorrene Ritchie, director of UC ANR's Nutrition Policy Institute applauds the USDA for their recently final Smart Snacks in School rule, which complements the nutritional improvements made to school lunches and breakfasts through the Healthy, Hunger-Free Kids Act. Offering more healthful foods such as fresh fruits, vegetables and whole grains in schools can benefit overall diet quality. Creating school environments that offer more healthful foods such as fresh fruits, vegetables and whole grains can also influence the way children eat at home and away from school. “No single setting has the potential to influence the nutrition of more children than schools,” said Ritchie. “Research – conducted by our Nutrition Policy Institute and others – has demonstrated that the healthy school foods and beverages consumed by children have a positive impact on their overall diet quality,” she said. USDA also now requires any food or beverage that is marketed on school campuses during the school day to meet the Smart Snacks standards. Children are a target market for many foods and beverages that contain low nutritional quality and high calories that contribute to excess weight. 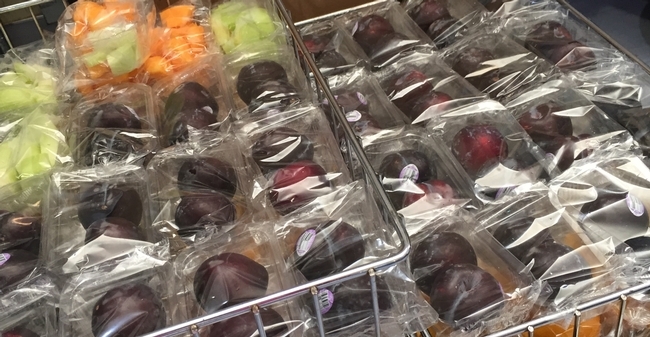 To be advertised on a school campus, foods and beverages must meet the same Smart Snack standards for items sold or served by a school, according to the new Local School Wellness Policy rule. “We are starting to see a leveling of child obesity rates in some places and changes to the school food environment are essential to furthering this progress,” said Ritchie. Providing a consistent source of nutritious food at school will help the approximately 6.2 million California K-12 students develop healthy eating habits for life. 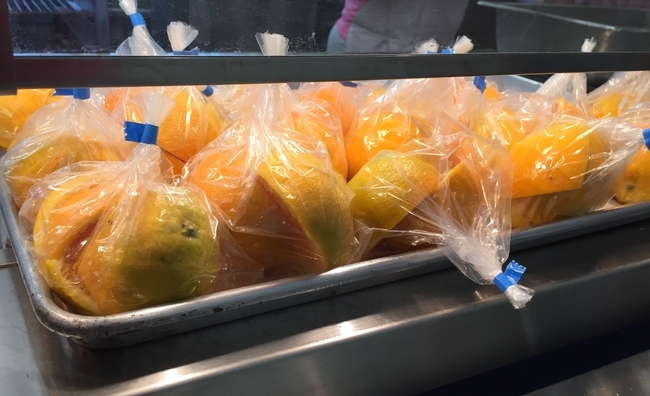 To read more about the federal changes to school food requirements, read the USDA news release at http://www.usda.gov/wps/portal/usda/usdahome?contentid=2016/07/0172.xml&contentidonly=true.